In our marketing efforts, we’re continuously looking for the next “big thing,” a method or strategy that guarantees success. Unfortunately, that kind of a magic wand does not yet exist. For a business to be successful, it needs to focus on those strategies that make sense for the type of business they’re doing. However, some approaches can work surprisingly well for a vast array of different businesses. Email marketing is one of them. You need not look further than your email inbox to realize its effectiveness. Why is building an email marketing list so important, and how can you do it? Whether you’re in the business of selling products or services, an email marketing list can aid you in your efforts. It creates a base of people who are interested in what you have to offer, usually by providing a lead magnet. There are numerous ways to use the list: to inform prospects of future offers or new launches, to increase traffic to your website, to increase sales and build the buzz around a product, etc. Additionally, having an email list gives you some independence from the big players like social media — your business won’t be dependent in your reach on the platform and their rules for marketing, which are subject to change. Instead, you can market to your prospects directly. With so many marketing capabilities, an email list has become a standard addition to almost every marketer’s arsenal of tools. Offering the resource as a lead magnet. There’s a reason why you see lead magnets on virtually every page you visit — offering a valuable resource in exchange for sign-up works. However, it still takes time and resources to identify what your valuable resource may be, as well as to find the people to offer it to. In most cases, you’d look to social media platforms or advertising to help you put this resource in front of your prospects. Alternatively, you could rely on building up your blog’s SEO to bring your website visitors and sign-ups. A combination of both often works best. When it comes to specific email marketing tips for building great lists, it’s important to note that a lot will depend on your existing resources. If you want an email list fast, avoid the temptation of buying a list. Having a bunch of emails will do nothing to further your marketing goals if half of those emails are fake and the other half is completely uninterested. To create curiosity in what you’re offering, designing a fabulous, SEO-optimized blog is usually the first step. It provides you with many options for your lead magnets — you could make it a content upgrade, for example. Other ways of incentivizing sign-ups include hosting giveaways, partnering with other influencers or creating webinars. Whatever you opt for, ensure that it fits with your encompassing strategy and that it complements the business as a whole. Creating an email marketing list takes time and effort, but it’s well worth it. 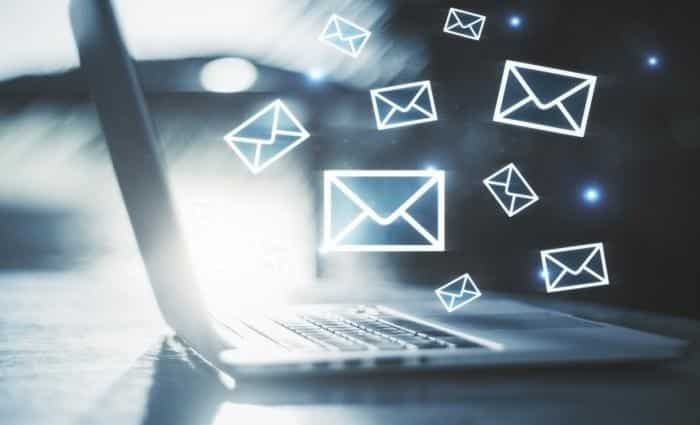 For more information about email marketing and creating a list that will complement your marketing efforts, feel free to visit our website or contact us directly.